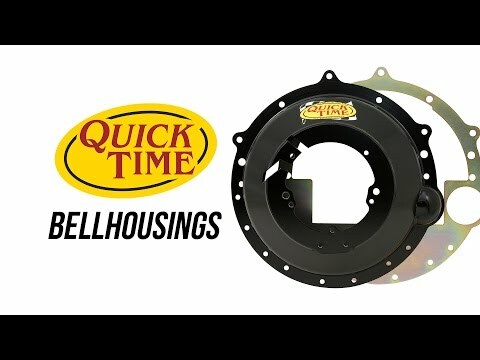 This Quick Time Bellhousing fits Chevy LT5 to 4L60E transmissions. Built from high grade steel - work hardened to over 80,000 PSI strength. Over two times the strength of typical steel bellhousings. Bellhousing cone is spin formed not rolled or stamped. Laser cut components are added to assemblyand CNC machined with extreme precision to provide a bellhousing that is parallel and centered to within .003 in. Precision manufacturing method permits Lakewood bellhousings to be the most dimensionally stable bellhousing available,permits less drive-train wear. 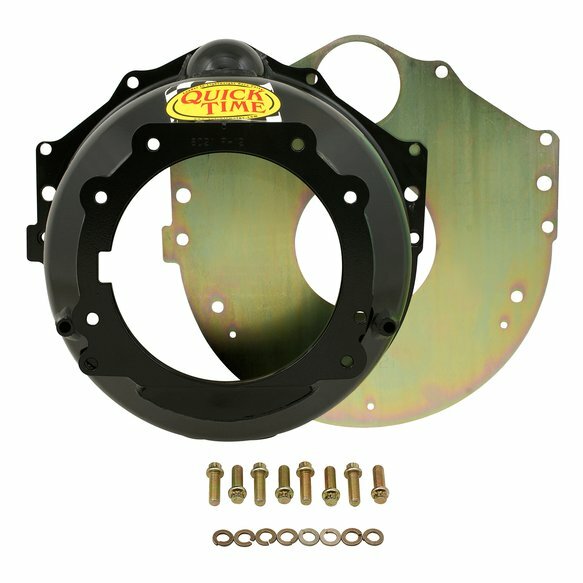 Designed to be the lightest, strongest and most accurate bellhousing available. 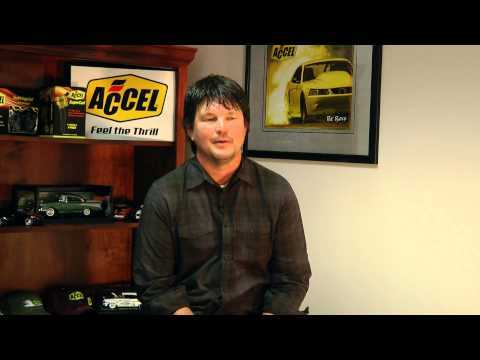 Ideal for Drag Strip, Circle Track, and High Performance Street applications.